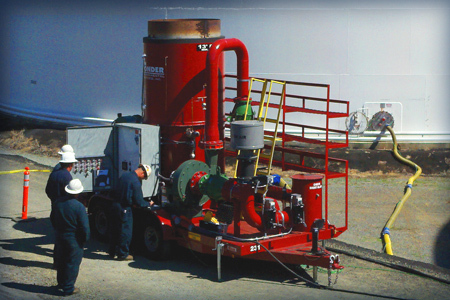 Home : Ponder Environmental Services, Inc.
Ponder Environmental Services offers a full range of standard and on-call emergency environmental services to pipeline terminals, refineries, manufacturers, processors and public entities. 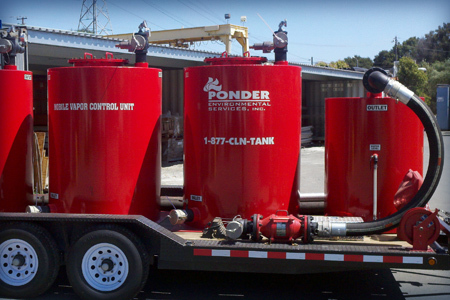 Ponder Environmental Services is recognized for our technical expertise, commitment to safety, unparalleled customer service, and large fleet of state-of-the-art equipment. 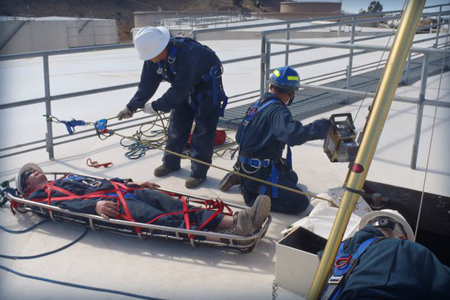 Pipeline terminals, refineries, manufacturers, processors and public entities trust Ponder Environmental a range of standard and on-call emergency services. 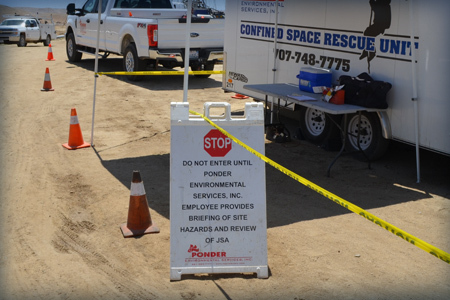 The result of Ponder Environmental’s stringent safety policies and procedures is an Experience Modification Rating (EMR) that far exceeds industry standards. 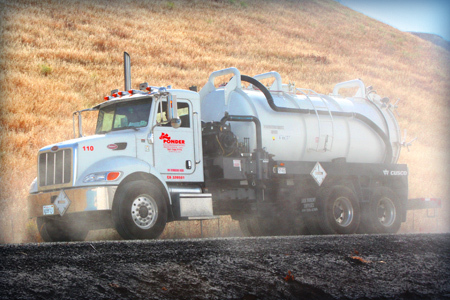 The company features a fleet of hazardous and non-hazardous waste transportation vehicles, including vacuum trucks, roll-offs, dry vans, flatbeds, rescue and service trucks. 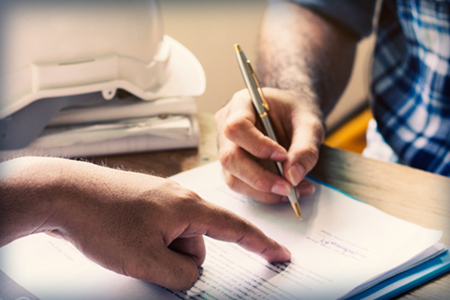 Ponder Environmental Services is in full compliance with public policies and industry best practices by maintaining the necessary and recommended permits and licenses. With two offices in California, Ponder Environmental Services is growing to meet our client’s needs and to create opportunities for our team members.